Security will be stepped up at the nation’s malls and other popular hangouts over the July/August vacation. 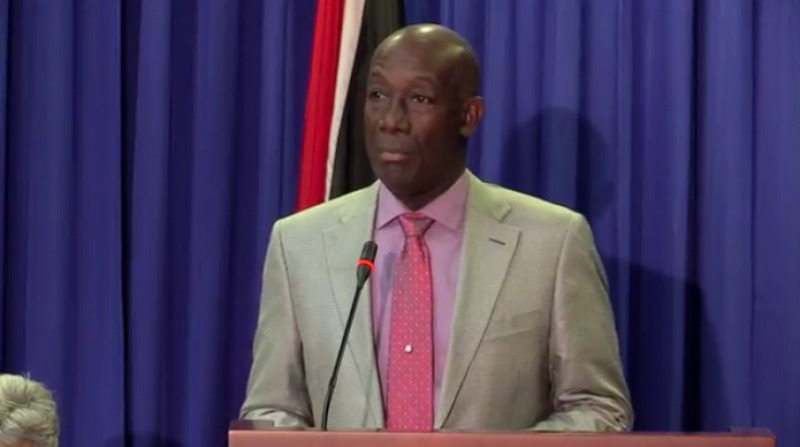 Minister of National Security Edmund Dillon gave the assurance on Wednesday at a joint press conference as he presented measures to ensure public safety and security over the school holiday. “I want to inform the public that last week in our operations meeting we looked at the environment today in particular with the schools being on vacation and young people who will be in and out of recreational spaces whether it is Ariapita Avenue, Movie Towne, West Mall, Trincity Mall all the malls in San Fernando, the beaches, we know they will be recreating. We want to give the parents and guardians a sense that law enforcement will be around those areas so that parents can feel comfortable that young people will be out in areas that are provided for them with safety and security,” he said. 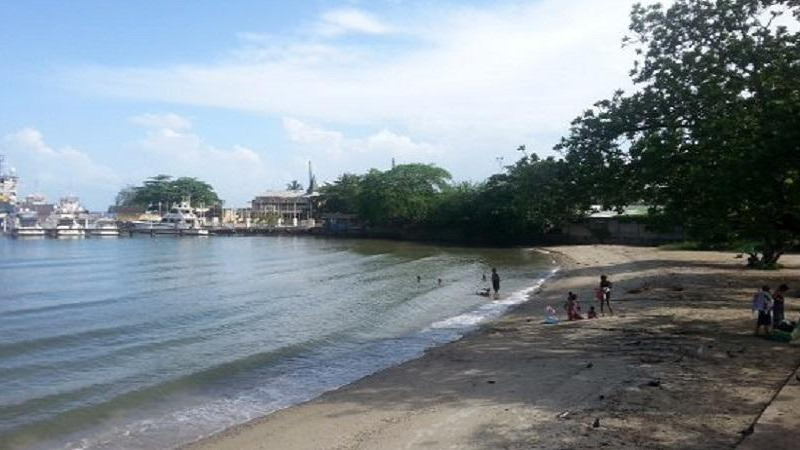 Dillon said the security agencies think it is important to step up their presence in those areas as a deterrent citing the recent shooting on the Chaguaramas Boardwalk which left three people dead as proof that such an initiative is needed. 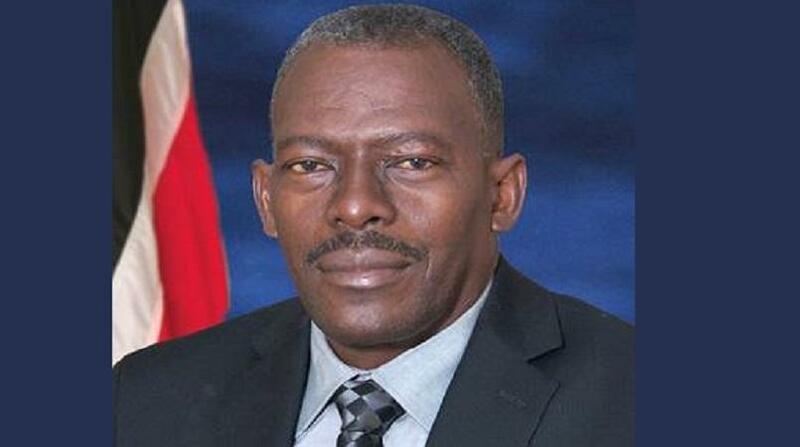 The public exercise will be a joint effort between the Trinidad and Tobago Police Service and Defence Force. Dillon said the joint approach will give citizens a sense of security. In addition to joint patrols in malls and other areas, there will also be an increase in the use of the speed radars, breathalyser and roadblocks on highways and within communities across the country. Acting Commissioner of Police Stephen Williams said the stop and search efforts will be done with a focus on reducing the number of firearms on the streets. He said in 2018 so far, 552 firearms have been seized, which is more than the corresponding period in 2017. 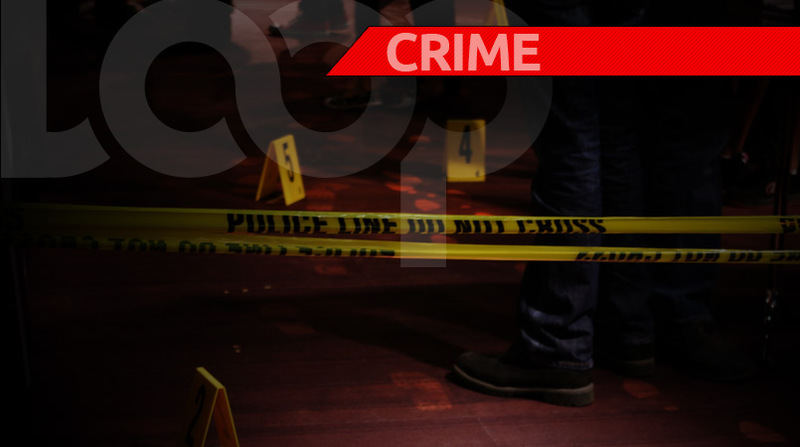 Dillon revealed that the National Crime Prevention Programme aimed at empowering communities to tackle crime at the local government level will be launched next week. Chief of Defence Staff Hayden Pritchard said the Defence Force is also focused on issues of youth development to assist in the fight against crime.